After success of his horror movie "1920" he will returns with the remake of "1920" that is "1920 Evil Returns". Vikram Bhatt who is wellknown for best Horror Movies like Raaz, Haunted, Raaz-3D, 1920 . 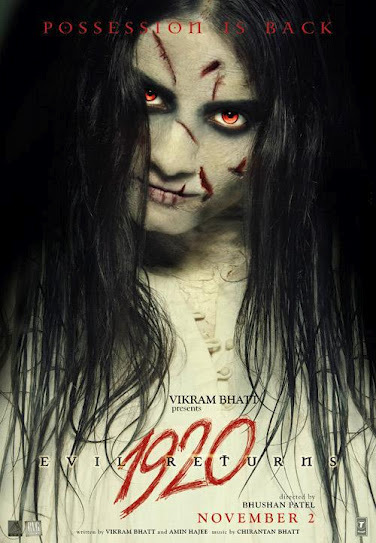 Now Vikram Bhatt is ready with sequel of the 1920, 1920 Evil Returns. This time lead actor Rajniesh Duggall with Aftab Shivdasani. This movie contains three actress (Tia Bajpai, Sagar Saikia, Vidya Malvade) instead of Adah Sharma. Fashion, Microsoft, Google, Apple, Web and Technology!